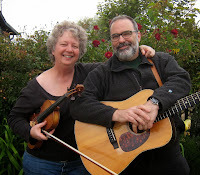 Port Angeles Contra Dance: June 6, 2015 Contra! Summer is coming! You know what that means-dance while you still can! For our last dance of the year, we welcome Michael Karcher. 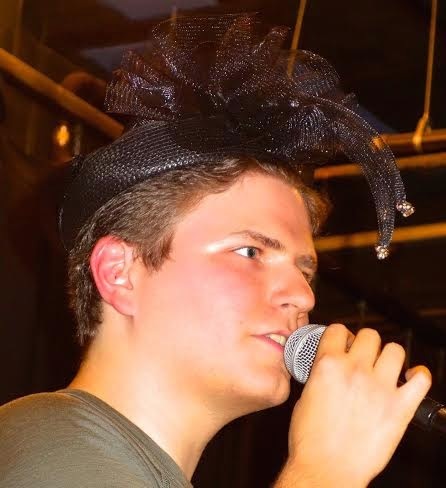 Michael has been having the time of his life calling around the U.S. and Canada over the last four years. He has honed a friendly and relaxed style of teaching and calling, to the delight of dancers across North America. He can be found at www.michaelkarchercalling.com, or his facebookpage https://www.facebook.com/pages/Michael-Karcher-dance-caller/834660163271895. From Seattle, fiddler Ruthie Dornfeld and guitarist Forrest Gibson merge their New England and Wild West backgrounds to create a dynamic musical team. Dornfeld, as a 15 year resident of Boston, was a mainstay of the thriving contra dance scene there; meanwhile Gibson was playing blues guitar in a cabin in the woods in the wilds of Alaska. They met after both ended up moving to Seattle; musical sparks flew and the result is the no holds barred, full volt style you'll hear at the Contra Dance.